SSC North America (formerly Shelby SuperCars Inc) is an American automobile manufacturer founded in 1998. 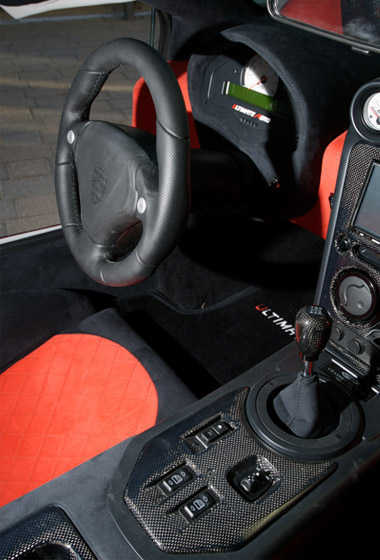 The company is based in West Richland, near the Tri-Cities, Washington, and specialises in the production of supercars. 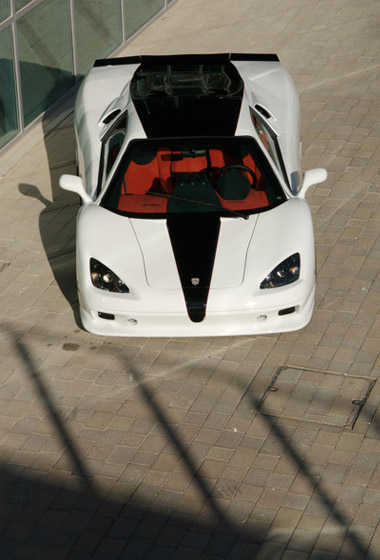 They built the SSC Aero, equipped with a twin turbocharged pushrod engined V8s. Its turbocharged 6.35 litres (388 cu in) V8 produces 1,287 bhp (960 kW; 1,305 PS), which makes it the most powerful production car in the world, beating the Bugatti Veyron's 987 bhp (736 kW; 1,001 PS). On September 13, 2007, the 'Ultimate Aero' took the title of fastest production car from the Bugatti Veyron, which has since been reclaimed by the Bugatti Veyron Super Sport. The Ultimate Aero has a top speed of 412 km/h . 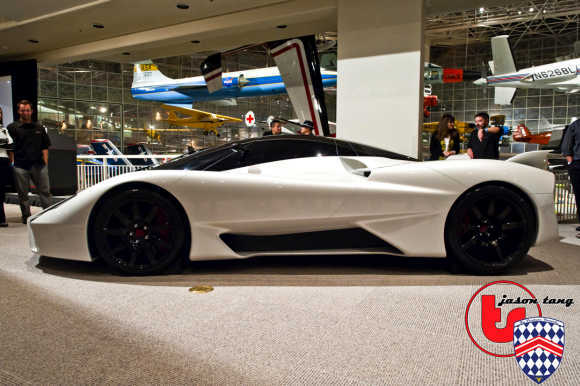 SSC Tuatara is their new car. 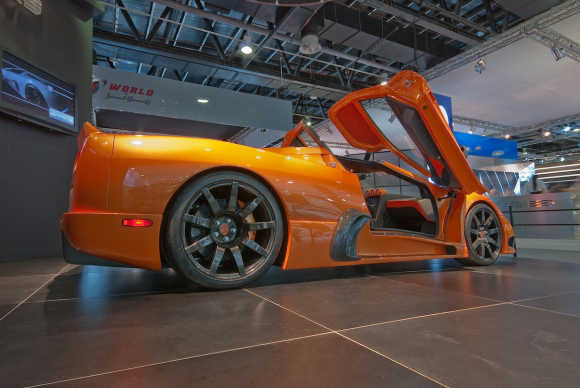 The SSC Ultimate Aero does not have electronic aids such as ABS brakes or traction control, as according to Jerod Shelby, "Early design philosophy on the car was to make it a driver's car. I wanted a car that you not only throttled with your right foot but at times you could steer with your right foot." The Aero and the Shelby SuperCars company are the brainchildren of Jerod Shelby, who started out building exotic 'replicars', including a Fiero-based Ferrari F355 replica and a Lamborghini Diablo replica based on a spaceframe which later was used in the Ultimate Aero prototype. 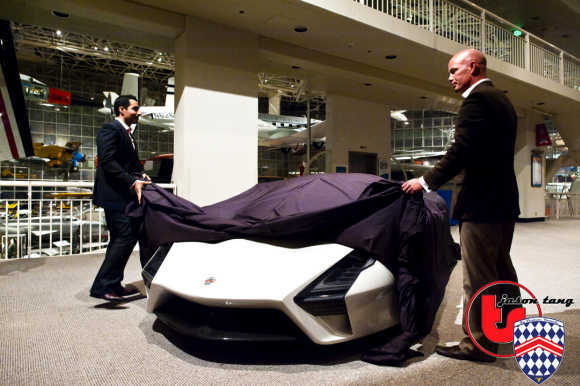 Jerod later moved from building replicas to designing his first supercar and after seven years it finally began to take shape. 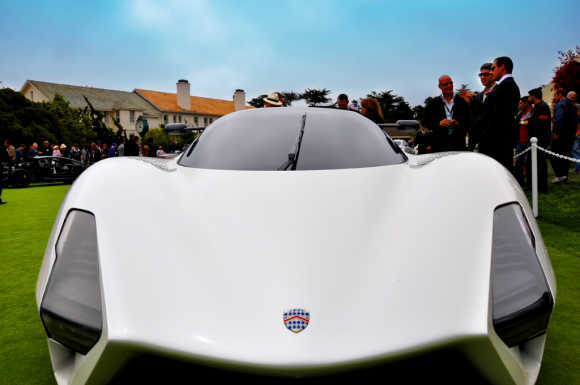 Although the basic Aero model is no longer produced, the Ultimate Aero is still in production with an MSRP of around $650,000. 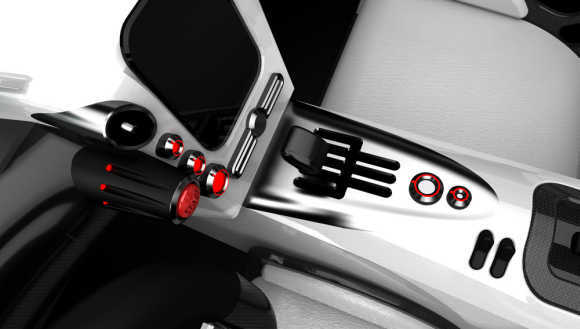 Styling of the Aero includes the use of butterfly doors similar to those found on the McLaren F1 and Enzo Ferrari. 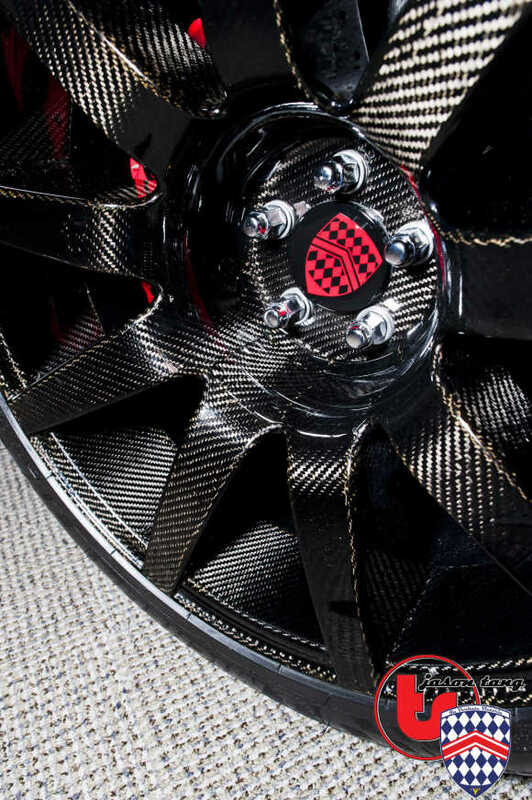 Carbon fibre and titanium are used throughout the car, helping to limit the weight to 1,293km for the standard Aero. 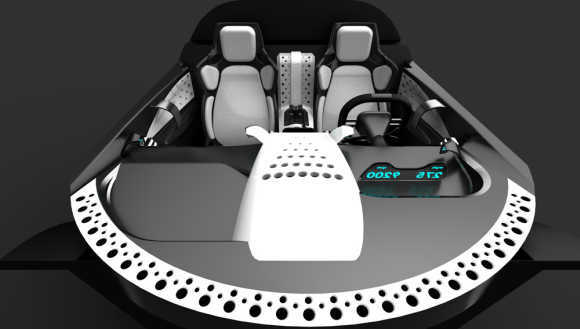 SSC Ultimate Aero - this is the final version of the prototype. Has increased engine displacement of 6.34 L (387 cu in) and increased boost of 14 psi (0.97 bar). SSC tested the top speed capability of the Ultimate Aero TT on March 22, 2007. The original test was scheduled for March 21, 2007, but was called off due to bad weather conditions. SSC closed down a 19km stretch of US Route 93 in Nevada for the event. Their goal was to replace the Bugatti Veyron as the fastest production car ever produced, which at the time could achieve 408.3km/h. Simulation and testing at Nasa's Virginia facility had shown that the Ultimate Aero TT is theoretically capable of about 439 km/h. The March 22nd attempt failed to break the record, due to sub-optimal conditions. 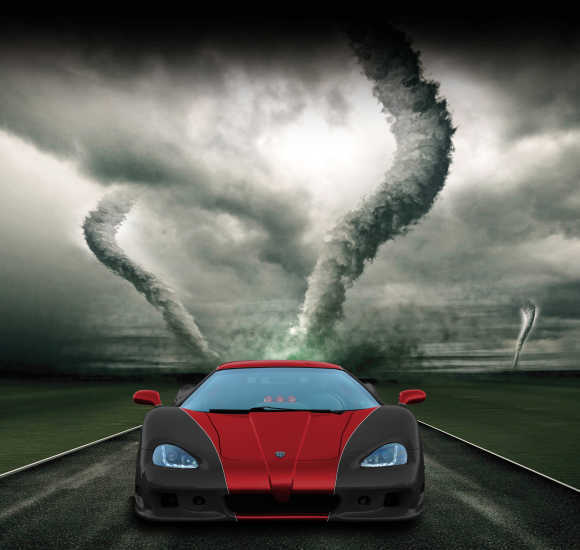 SSC announced they had broken the speed record for the world's fastest production car with 412.28 km/h in West Richland on September 13, 2007. The reported record speed came from an average of two runs in opposite directions, in accordance with FIA Speed Records rules. The first run clocked 414.31 km/h and the return trip 410.24 km/h. 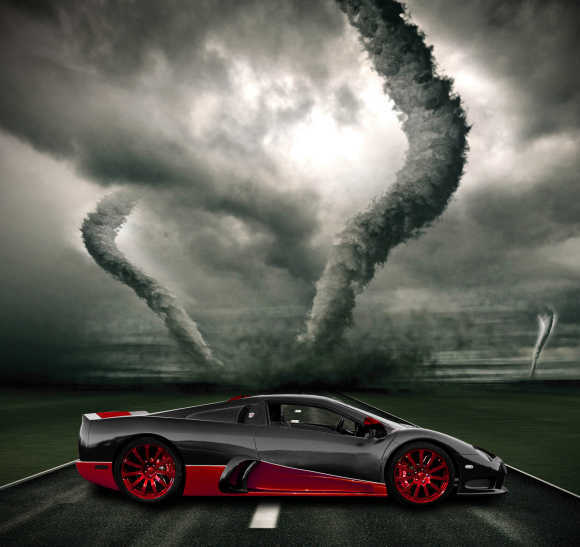 The results of this test, verified by Guinness World Records on October 9, 2007, gave the SSC Ultimate Aero the title of world's fastest production car, with a top speed of 412.28 km/h. This beat the previous record holder, the Bugatti Veyron, that had a top speed of 408.47 km/h. In addition to the fastest production car record, SSC also applied for the world record for the highest power for an emissions-legal production automobile. The car's record was broken on July 4, 2010, by Bugatti Veyron Super Sport, which reached a certified top speed of 431.072 km/h. 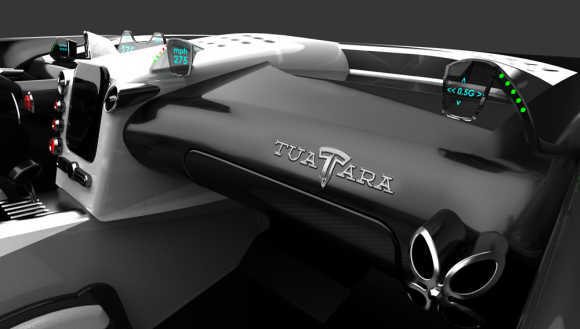 On July 17, 2011, it was announced the successor to the Ultimate Aero would be named the Tuatara. 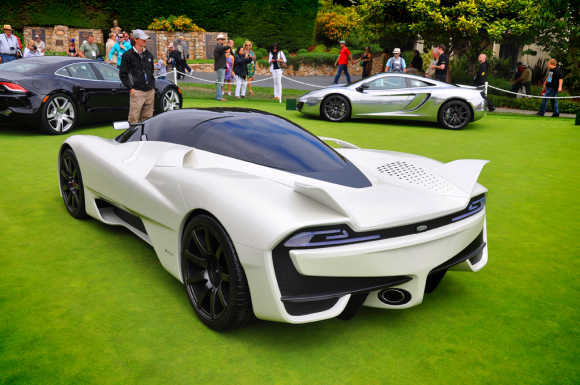 The SSC Tuatara uses a dual overhead camshaft 6.9 litre twin-turbo V8 that will redline at 9,200 rpm and deliver 1,350 hp and 1,042 ft-lbs on 91RON rated unleaded petrol. 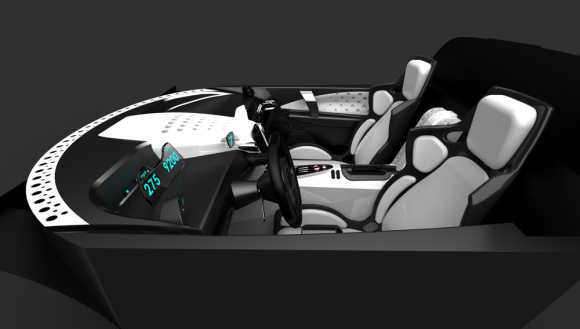 The car weighs 1,250kg due to a carbon fibre construction (including the wheels), and aluminium crumple zones. 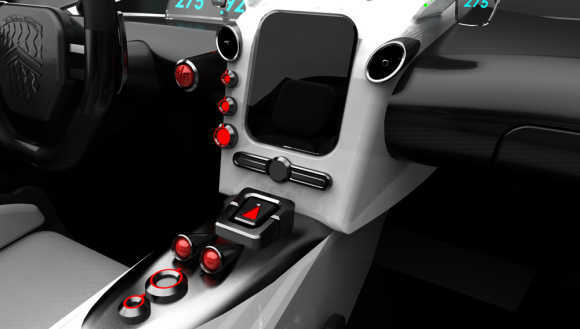 This means it manages a power-to-weight ratio of 1,125 hp per tonne. 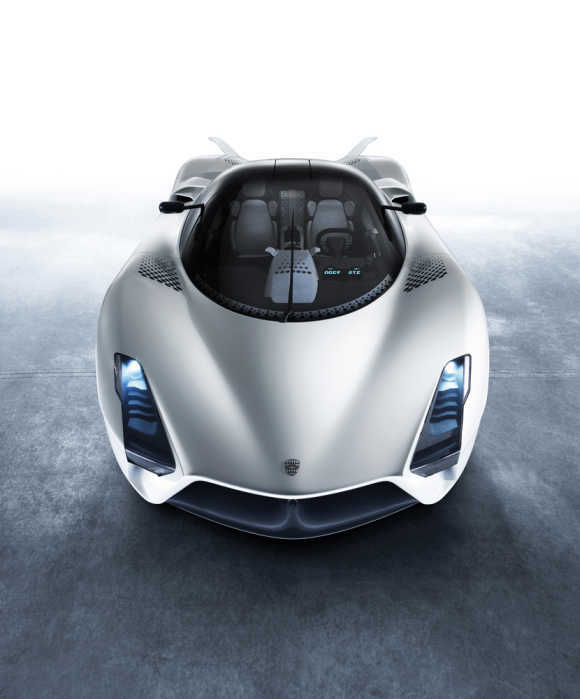 The Tuatara is estimated to achieve 100 km/h in 2.5 seconds and the top speed is an estimated 444 km/h. 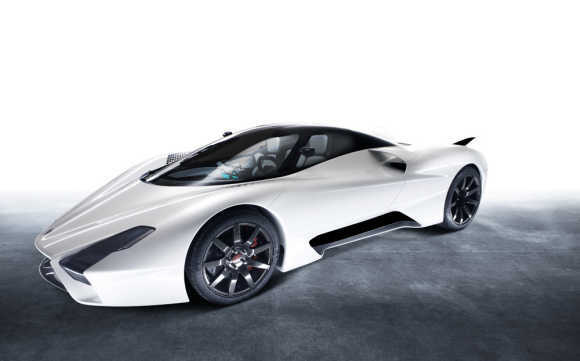 To become the world's fastest production car, the final production version of the Tuatara will have to beat the 431.072 km/h set by the Bugatti Veyron Super Sport in 2010. 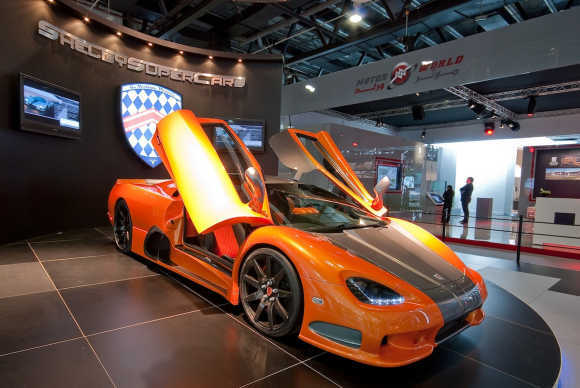 Competing with the likes of Ferrari, Lamborghini, Bugatti, and Koenigsegg (to name a few), SSC has and continues to exponentially accelerate in its development and production of world class supercars.